Zhi Mocha is a variety of Lingzhi coffee specially concocted for coffee lovers who love the taste of chocolate as well. 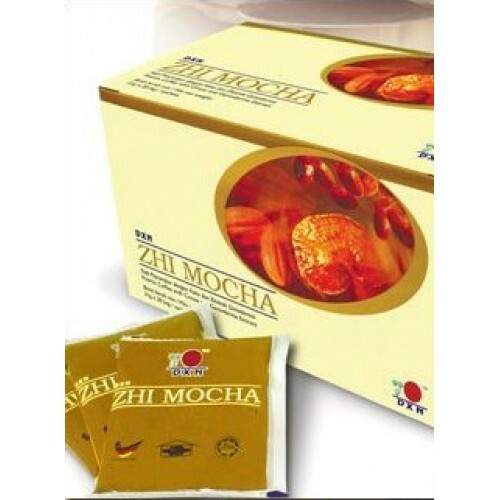 This rich and aromatic Zhi Mocha is blended with instant coffee powder made from the selected coffee beans, Ganoderma extract and cocoa powder. 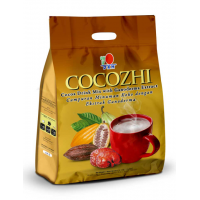 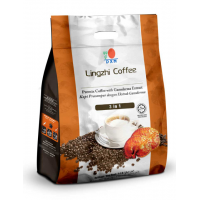 DXN Lingzhi Coffee 3 in 1 EU is specially blended with finest quality coffee beans and 100% pure Lin..
Cocozhi is formulated from the finest cocoa with Ganoderma extract. 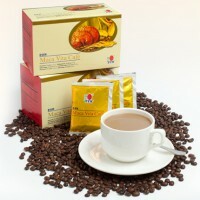 It is in a ready to drink powder.. 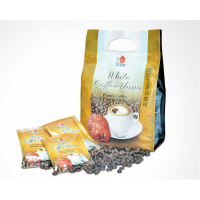 Contains instant coffeepowder, ginseng (Panax ginseng) powder, Maca (Lepidium meyenii) powder, Ganod..
Are you a cappuccino lover?White Coffee Zhino, arguably the finest among the coffee blends, enchants..